When former United manager Roy McFarland joined his old captain Paul Wanless for a sportsman’s dinner in aid of the club’s Youth and Community Trust in December 2011, he shared a few moments with Matt Ramsay. Roy McFarland represented England on 28 occasions and spent 14 years as a Derby County player, winning two First Division titles along the way. As a manager he oversaw promotions for Bradford City in his first job and Burton Albion in his last, but he is most fondly remembered in these parts as being the boss who guided the U’s to promotion from Division Three in 1998/99. It was management that he spoke about first. 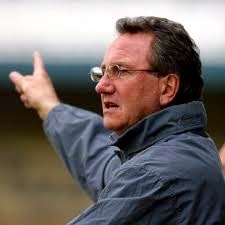 After his departure from the Abbey in 2001, McFarland spent a brief period at Torquay, with fellow United legend David Preece as player-coach, and then spent almost four years keeping Chesterfield in Division Two (now League One). During this period he said the Spireites would be his last club in management, but in January 2009 he returned to the fray at United’s promotion rivals Burton Albion. ‘It was Ben Robertson, the chairman at Burton Albion, who convinced me,’ he explains. ‘I’d finished at Chesterfield thinking that was the end of my football career, and I was quite happy to finish it there. With Burton the chairman came to my house and we sat down for what we thought would be an hour and it lasted about five hours. He tried to persuade me to come and finish off the job that Nigel (Clough) had done, and then if the job was done see if I’d like to stay on as manager. ‘I said no, not really. I said I would help and try to get promotion, then if we did that then we could talk about it again. We did get promotion, I was delighted that we’d crossed that line and that was enough for me. In terms of being manager, I’ve had enough and I thought it right to finish. 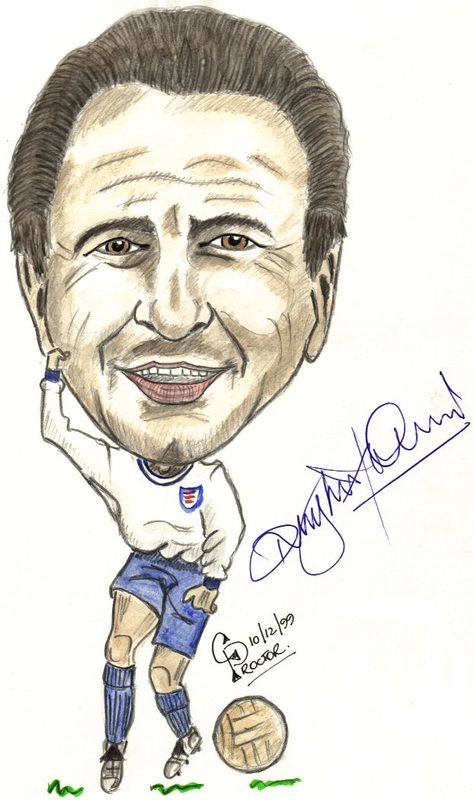 Above, Colin Proctor's caricature of Roy McFarland, England international, in the 1999/2000 season. Below, Roy the manager. I had a phone call from Brian. 'Hello, this is Brian Clough. Good luck, you'll need it. Ta-ra.' And that was all he said. ‘I came back here 12 months ago with Burton and lost 2-0 to you as we ended first and you second. Of the two teams I managed before who were in the play-off final that season, yourselves and Torquay United, I wanted Cambridge to win. 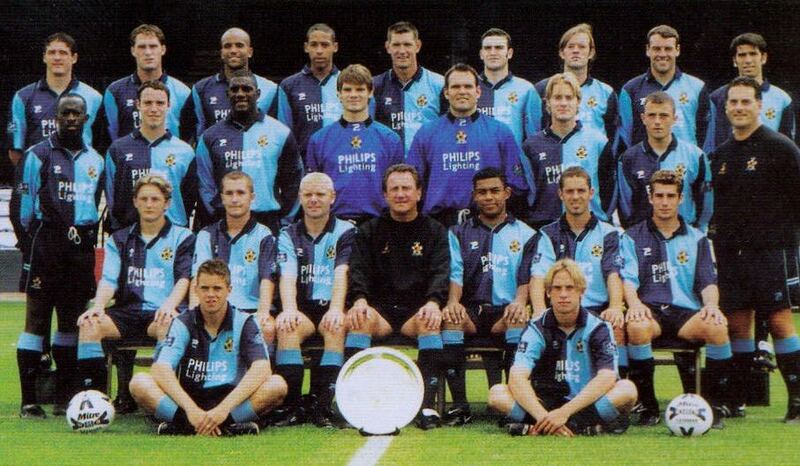 Roy McFarland with the Cambridge United squad that narrowly avoided relegation to the fourth tier in 1999/2000.